I always wanted a baseball jacket, and I finally have one! 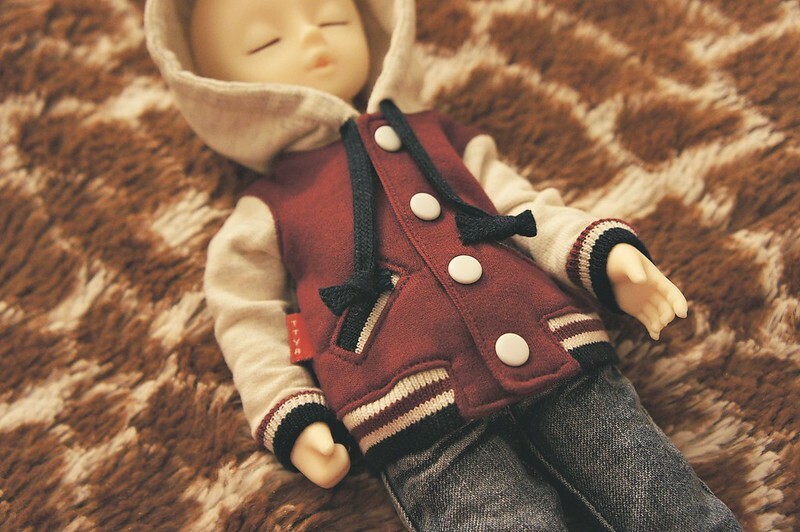 (pardon my doll's face with no faceup) very well made, sturdy, especially the buttons are awesome (how sturdy they are). Thank you. NextVery satisfied with this purchase.